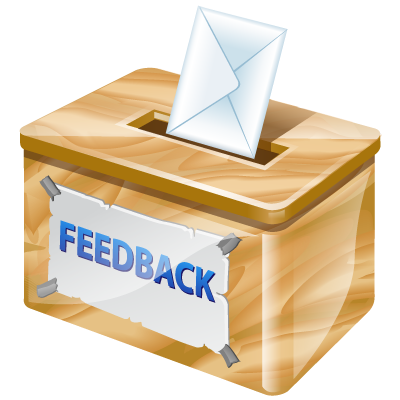 Please take a moment to tell us what you think about our services, our Technology, or anything else that comes to mind. We welcome all of your comments and suggestions that will help us to serve your better. Do you have any closing comments for us?